Don’t mess with folks who wield long, pointy sticks. The U.S. Olympic Committee learned that lesson the hard way after it called an Olympic-themed knitting marathon “denigrating” to real-life athletes. “We believe using the name ‘Ravelympics’ for a competition that involves an afghan marathon, scarf hockey, and sweater triathlon, among anothers, tends to denigrate the true nature of the Olympic Games,” read a cease-and-desist letter to Casey Forbes, co-founder of Ravelry, a knitting-and-crocheting social network with more than 2 million members. “In a sense, it is disrespectful to our country’s finest athletes and fails to recognize or appreciate their hard work.” The ensuing tempest forced the USOC to recant its statement not just once, but twice in 24 hours. Hell hath no fury like a needleworker scorned. 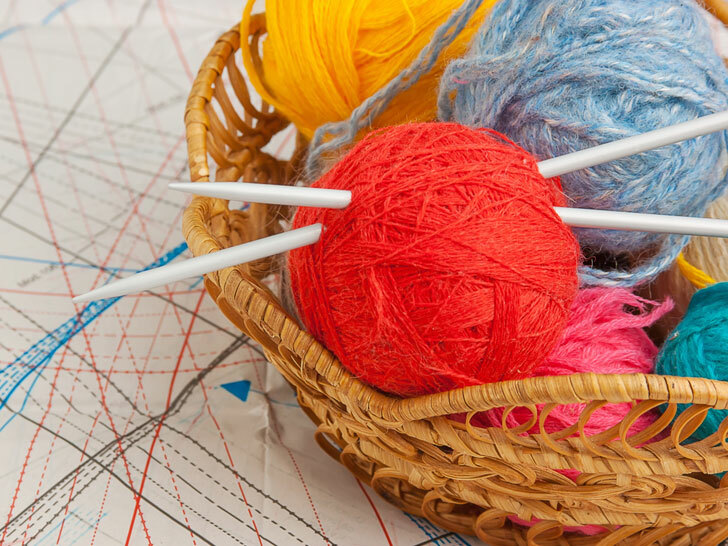 In a move straight from the Anonymous playbook, hundreds of knitters took to their keyboards, flooding the USOC’s email inbox, attacking the group’s Facebook page, and launching thousands of vitriolic missives on Twitter. Some knitters swore to withhold donations to the organization; others demanded a boycott of the Olympics. At least one person, according to the New York Times, tried to organize a “knit-in” at the USOC headquarters in Colorado Springs. 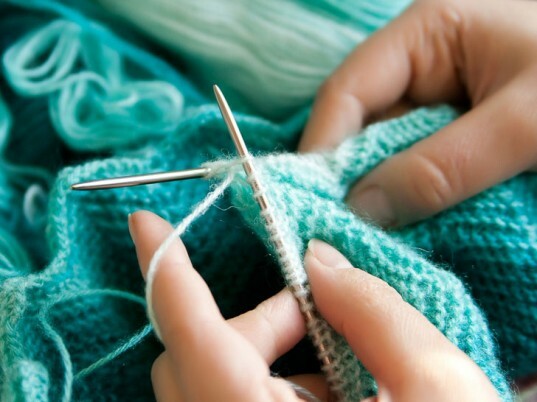 In a move straight from the Anonymous playbook, hundreds of knitters took to their keyboards. “Will you also be asking organizations such as churches and schools to rename or stop community events such as BBQ Olympics, Fun Olympics, and Math Olympics? Just askin,'” wrote Jessica Fung on Facebook. “I mean some people run, and jump, and swim. Some people knit and purl and bobble. We support the athletes by pushing ourselves to do our best work while they are pushing themselves to do their best work. Now, how is that offensive?” Sandra Lowe Murray asked. “I’ll be watching Netflix this summer,” said Roanne Farrell. The knitters were less than amused. “Wait, you want us to give you presents for insulting us? I don’t think so,” Melanie Teabird sniffed on Facebook. “I only knit for people who are nice to me,” added Natalie Strong.